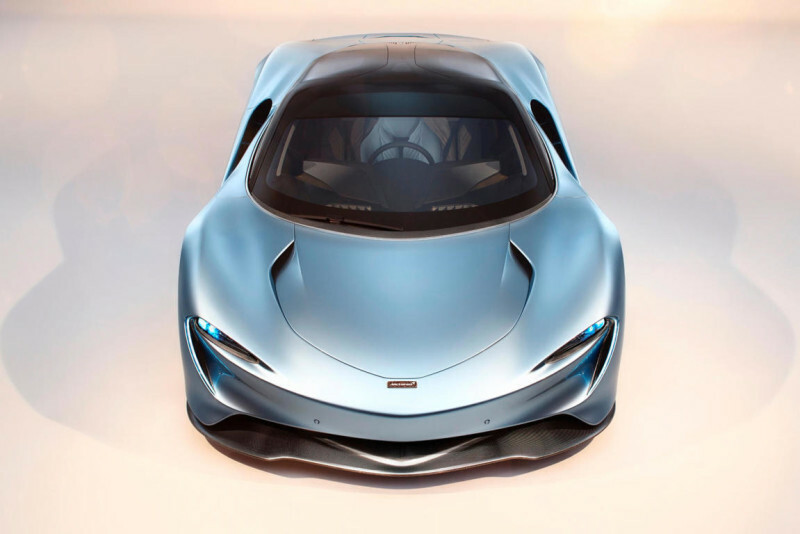 It has been revealed as the heir of the P1, but above all the nephew of the F1, the famous supercar with central driving position that opened a new world and a new concept of understanding the words performance and speed. 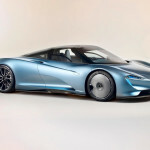 The Speedtail has finally been unveiled and represents the fastest and most powerful McLaren ever produced until now. 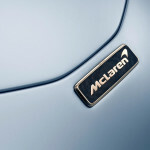 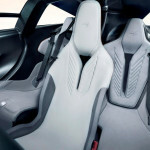 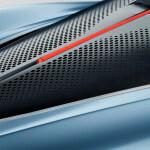 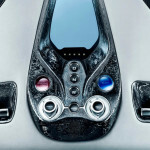 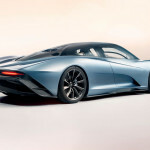 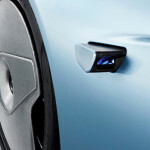 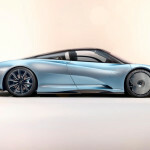 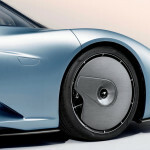 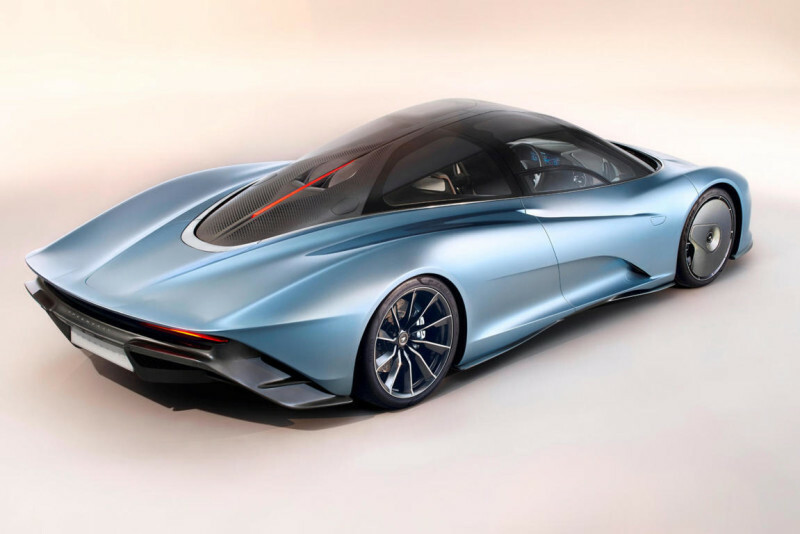 Defined as hyper-GT because it can combine a maximum speed of 402 kph with the convenience of a great tourer able to coexist with the real world, the Speedtail is the pinnacle of McLaren’s engineering and technological research, with almost infinite possibility of personalization thanks to a program that will follow the requests and needs of its wealthy clients. 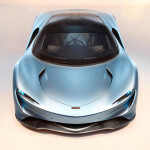 As for the P1 we have a hybrid power unit that in this case delivers 1,035 horses, while from the legendary F1 picks up the driving position, with the driver sitting in the middle and in front of the two passengers, one on each side. 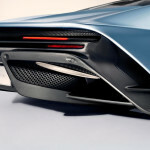 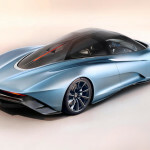 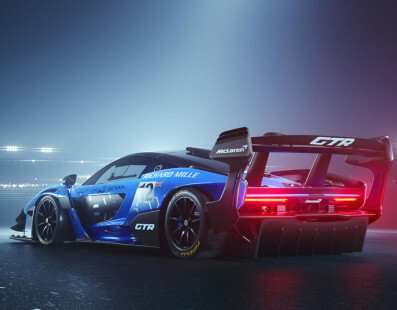 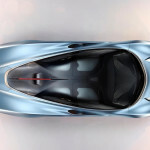 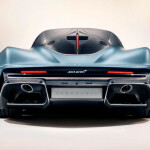 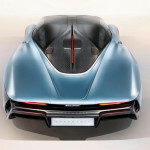 The active aerodynamics, a chassis and a car body entirely made of carbon fiber, active aluminum suspension and powerful carbon-ceramic brakes help moving and stopping the 1.430kg of the Speedtail at hyperspace speeds, taking advantage of a clean, minimalist and diametrically opposed design to the edgy one (and more track-focused) seen with the Senna. 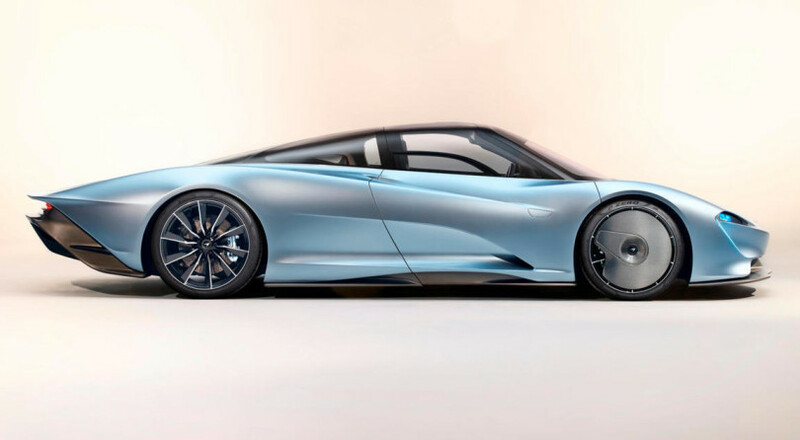 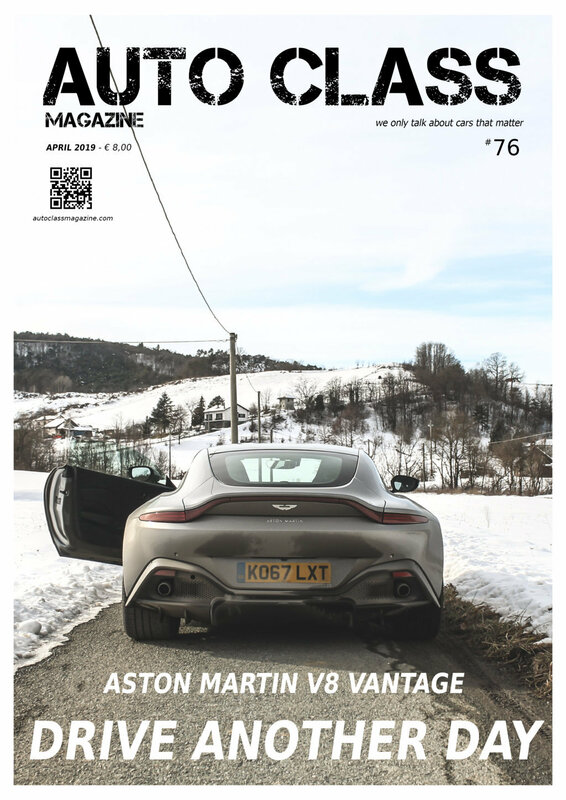 As part of the Ultimate Series, the most exclusive segment of Woking’s brand, the Speedtail will be produced in just 106 units, just like the original production of the F1, each of them starting from 1 million and 750,000 pounds. 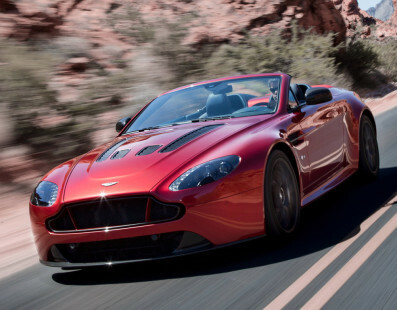 In case you started checking your savings, resign yourself, they have all been sold.